UK political parties that fail to take steps to ensure at least 45 per cent of all Parliament representatives are female should be forced to do so or face fines, according to the Women and Equalities Committee. A report conducted by the Women and Equalities Committee concluded that legislation should be introduced to increase the number of women in parliament, after it was revealed that the UK has dropped into 48th place in global rankings of representation of women in a country’s lower or single legislative chamber. The UK was ranked 25th in 1999. 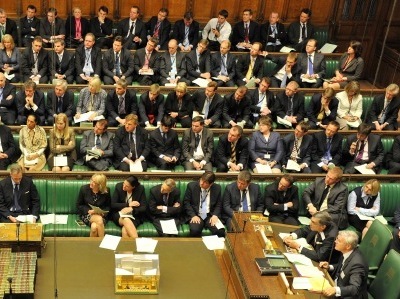 Currently 30 per cent of UK MPs are women. The inquiry, by the committee, was launched in the summer of 2016. It concluded that all parties should take action to set out plans to increase the number of women in Parliament by 2020 and that the figure of 45 per cent should be reached by 2030. Failure to do so would mean political parties facing fines or other sanctions, according to the report. The review noted that almost 100 years has past since the first female MPs – Constance Markievicz and Nancy Astor – took their seats in the Commons. The report said: “It is a shocking reality that there have only ever been as many women MPs as there are men sitting in the House of Commons today. 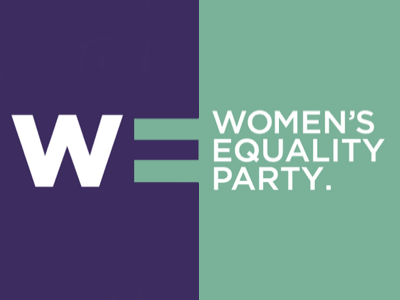 The Women’s Equality Party welcomed the announcement and encourage other political parties to publish pro-active plans for a gender-equal parliament. 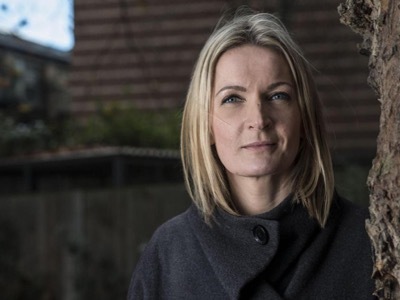 “We welcome the Committee’s recommendation to introduce legislative quotas,” said Leader of the Women’s Equality Party Sophie Walker. “The Women’s Equality Party has a plan to put Parliament into ‘special measures’ for two elections and insist that all parties field 66 per cent of their candidates as women. It’s a simple and effective plan that will see parity achieved within two elections and ten years. “We have waited long enough for the other parties to do this work. The Conservatives have consistently refused to recognise the proven impact of all-female shortlists, and the Labour Party will be fielding only male candidates in mayoral races across the UK this spring. It is time to push through change for the benefit of the whole electorate. 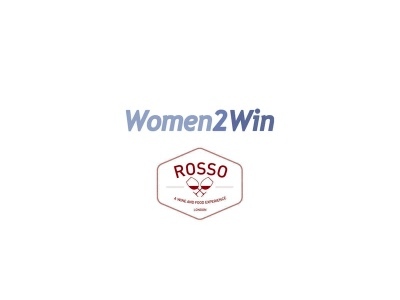 “Currently, women take up less than a third of seats in the House of Commons and the government’s Boundary Review proposals are looking to shrink this number further,” she added.